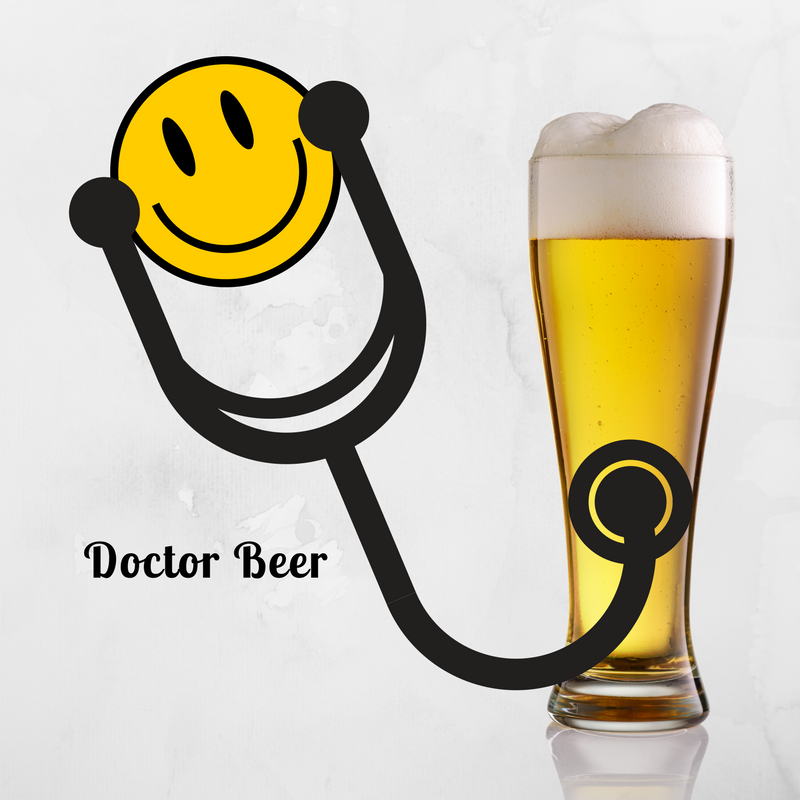 Hello beer lovers! For this beer I was taken on a journey to sample the Indonesia’s number one premium lager… Whilst sadly being confined to my unexotic couch at home. I had never seen this beer locally, so I want to send a huge “thanks!” to Bintang for their amazing gesture of mailing a sample to me! You should keep an eye on their social media as they have some fantastic pictures that never fail to give me wanderlust. It was apparently “summer” on the evening I chose to consume this beer. ‘Summer’ is a word that has only been used locally this year in the following sentences: “Remember that one week of summer we had?”, “Maybe summer will come next year.”, “Summer?! More like Monsoon season!” and “This summer has been a complete washout – I don’t even remember what heat feels like.”. The weather has been absolutely dire this year in my home city. As the falling leaves begin to cast an autumnal blanket on the streets, nights draw in earlier and a cool breeze shocks me as I jump into the car in the bitter mornings, it becomes increasingly evident that the season has been (never happened) and gone in the blink of an eye. A star also sits centrally on the label. It makes me think of being on a faraway beach on a warm evening and staring at the sky – with the stars so clearly visible when out of the cities. I definitely was in the mood for some summer vibes, so the decision to sample Bintang was made before I knew it. To accompany the tone of the packaging, the pilsner that lay within this bottle was bright in colour, reflecting the golden sun of Indonesia. This marks a huge improvement when compared to many home sampled varieties (I drank a lot of cheap beer during my early university days). It’s light, with a touch of sweetness and lovingly smooth. Not overly complex, but I don’t expect that from this kind of beer. Whilst slowly consuming the bottle, I was able to slip away and distract myself from thoughts of the wind and crashing rain present a mere few yards away. As much as I enjoyed this beer, I can only imagine how sweet this could taste whilst relaxing on holiday in one of the amazing locations Indonesia has to offer. Enjoying with family, locals and friends, I’m sure this would go down an absolute treat! When I eventually get there – I will be having at least one of these! I understand entirely why it is the Indonesian number one. Rating: 3.25/5. Bintang is lovely and everything I want in a lager – apparently though it cannot actually transport you to the physical place – if anyone has that technical capability, please let me know! Thanks for reading. 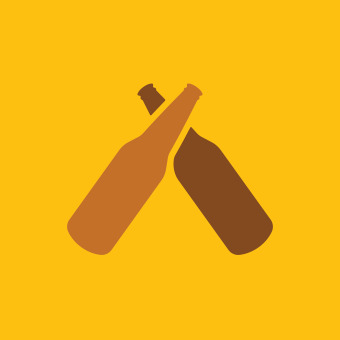 Keep up to speed with my best beers via the ‘subscribe’ button. Send me pictures of your best beers and recommendations/suggestions are always greatly appreciated. Keep sampling and let me know your thoughts!